A beautiful smile may not be beautiful anymore if you have a tooth missing. A lost tooth can impact not only your appearance but your dental health too. Teeth are held in their place with the help of roots. They are the supporting structures of the gum and the jawbones. Loss of tooth usually leads to bone loss in the jawbones which then causes problems in roots of the teeth surrounding the lost tooth. Replacing the lost tooth or teeth with dental implants is a wise decision to make. Dental implants are not uncommon these days. 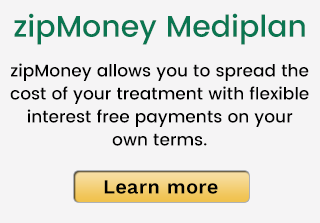 The treatment may sound to be an expensive one, but they are reasonable and will fit in your budget. Moreover, it is best that you spend a little and get a dental implant done now than making things worse for your dental health. You can easily find affordable and good quality dental implants in a dentist clinic at Glenroy. Dental implants are metal frames that are surgically placed in the jawbone below your gums. They make the foundation for your tooth, over which the dentist places a replacement tooth. Dental implants are mostly made of titanium. Although zirconia dental implants are also used by some, they are not a preferred metal for dental implants. When the implants are placed in your jawbone, they bond naturally with the jawbone and form a sturdy foundation giving proper support to your set of teeth. Not only does this treatment preserve the natural bone but also stimulates bone growth. Endosteal Implants — In this type, the dental implants are implanted into the jawbone. When the surrounding gum tissue heals from the first surgery, another surgery is performed by the dentist. In this surgery, the post is connected to the original implant, and then an artificial tooth is placed on the post. If there is more than one tooth, then they can be grouped or attached individually on a denture. Subperiosteal Implants — In this type, a metal frame is fitted on the jawbone right beneath the gum tissue. The frame fixes itself to the jawbone as the gum heals. The posts connected to the frame then jut out through the gums. Then artificial teeth are placed on these posts. 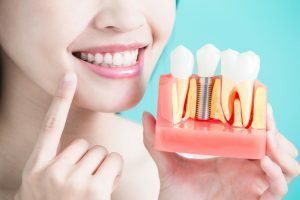 What to Expect After Receiving a Dental Implant in Glenroy? Stay away from chewing or biting very hard food items. Stop using your teeth to open beer bottles. Visit your dentist regularly to have your teeth checked to ensure they are in good health. So, if you have lost a tooth/teeth then don’t hesitate anymore. Visit your nearest dentist in Glenroy and get a dental implant. 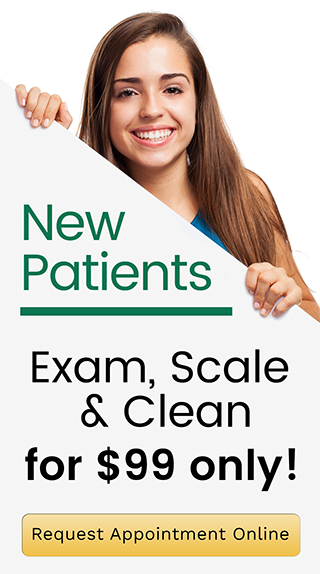 To visit your local dentist in Glenroy, just give a call to this number -0393066511 or send a query here .